Our Tauranga Accommodation – Greerton Motor Inn has a sunny aspect, with good outlook. Located in the centre of Greerton that offers easy access when it comes to travelling to tourist venues within the Bay of Plenty. 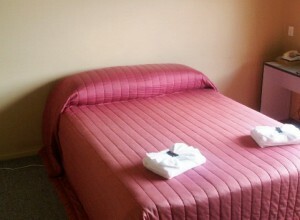 Rooms have a comfortable queen bed, bathroom attached. The Greerton Motor Inn is ideal for holiday-makers as well as business travellers.